Marty Coles has been coaching sport and involved in health and fitness for over 15 years. 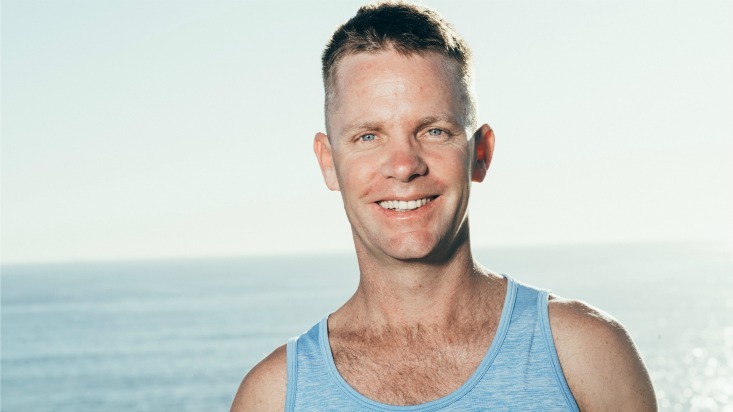 After years of soccer his dodgy knee brought him to yoga, and what started as a rehab/stretch, became an integral part of his life physically, emotionally, mentally and spiritually. 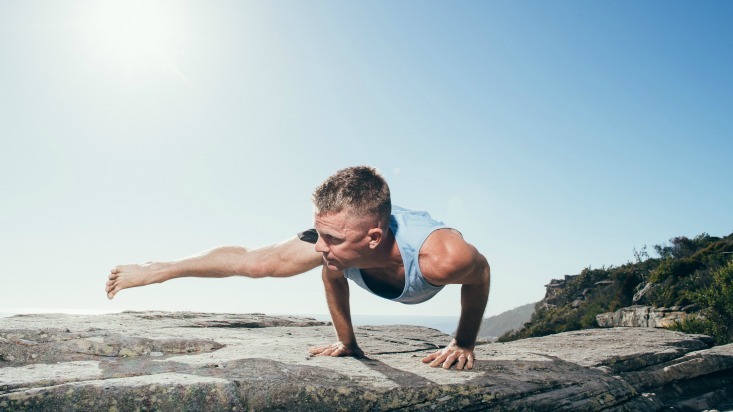 Marty’s path is a spiritual one and his practice centres around how to find a deeper connection through the ancient wisdom of yoga. Marty has been blessed with three beautiful children who help to keep him striving to be the best he can. His children are his greatest teachers and a constant reminder of when not present, which is often! Marty offers a strong physical practice whilst delivering a powerful message, with plenty of fun. He values enthusiasm, compassion and authenticity. His aim is to inspire students to leave their mats after class and continue the practice in their daily lives. Vrksasana, Tree pose. It’s a posture which makes me feel strong and vulnerable all at the same time. It never lies to me about what’s really going on. Having children, I’ve discovered more about myself through having children than all the hours of yoga and self development combined. Toughest, but best learning experience!